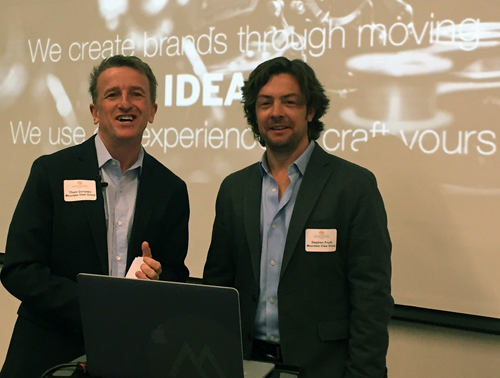 Mountain View Group, an award-winning Atlanta-based creative communications agency founded in 1981 by a documentary filmmaker, wowed professional communicators this week with their insights on the power of video storytelling. 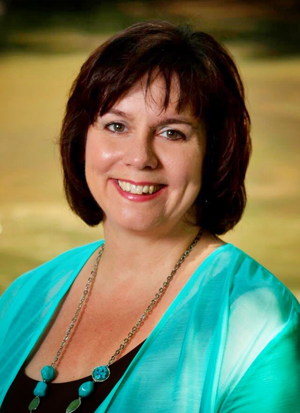 Anne Wainscott-Sargent is an Atlanta-based communications strategist, storyteller and author. Find her online at http://annewainscott.com/writing-consulting-services/ or on Twitter @annewainscott.